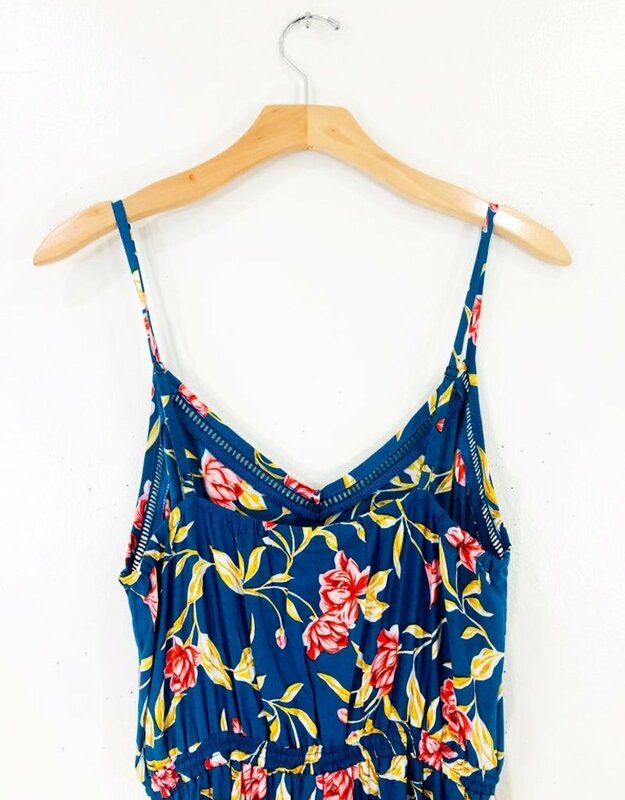 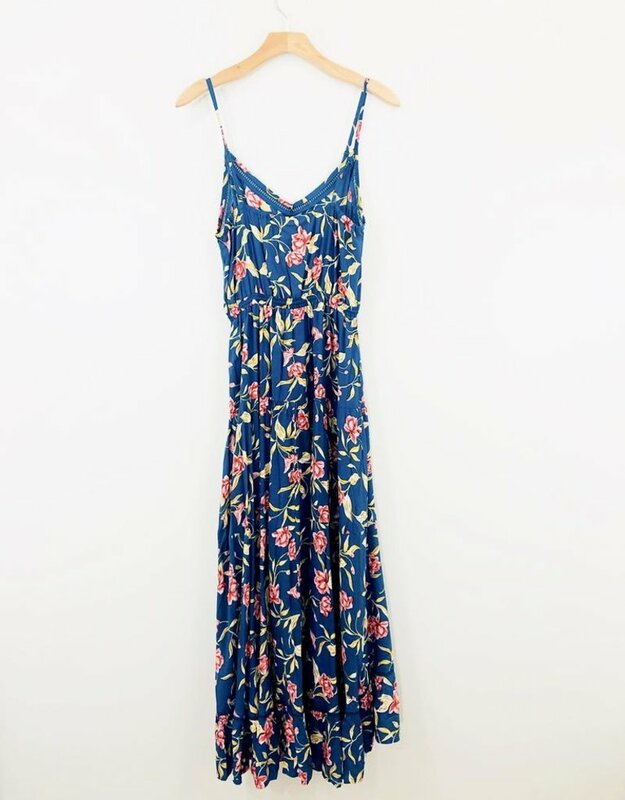 The Lucia Dress has the whole shop excited for Spring! 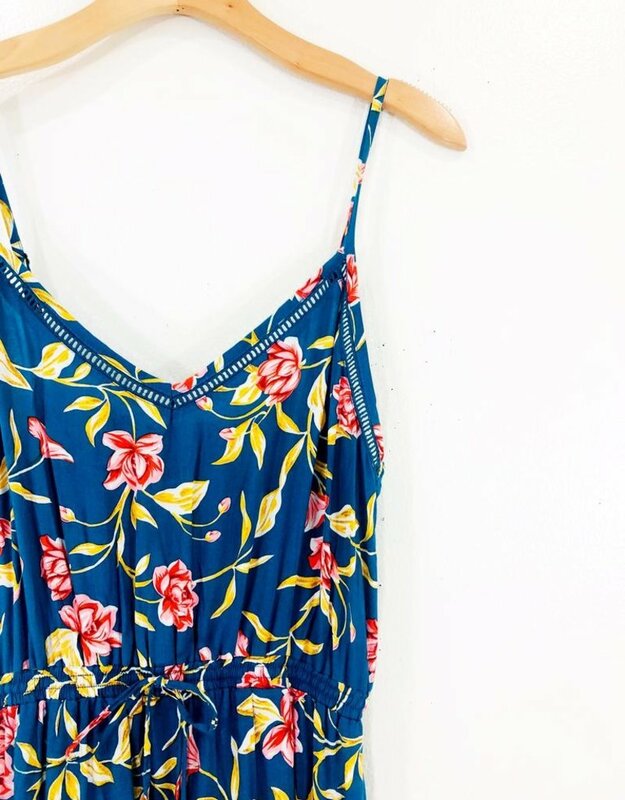 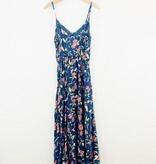 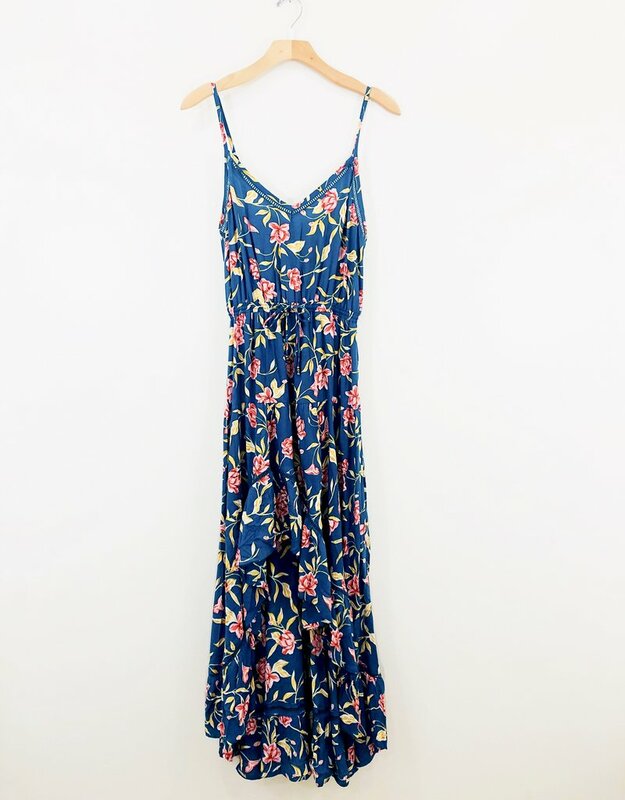 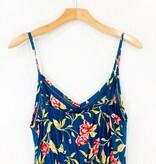 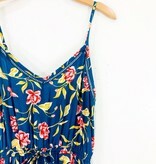 A flowy and floral number that's perfect for engagment shoots, brunch or getting away. 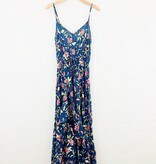 This hi lo maxi features adjustable straps and eyelet details throughout.